Hello lovelies! 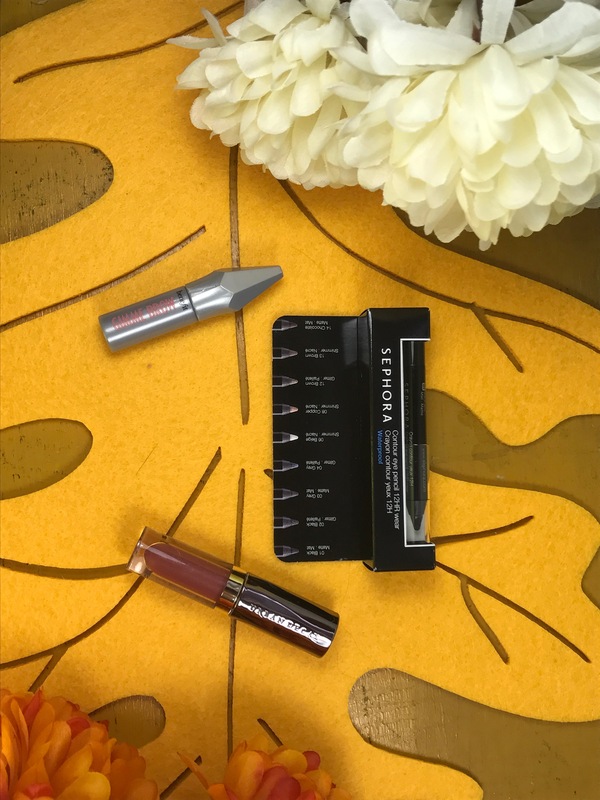 Today I’m sharing with you everything that came in my October Play box. This month’s theme is Complexion Companions. Everything that comes in this months box is supposed to give your skin a smooth, hydrated and evened out look. Just like every month there is the bonus perfume sample. When I first opened the box there is the little bag that everything comes in and it says Public Display of Complexion, which I thought was a cute play on words. First there is the perfume. 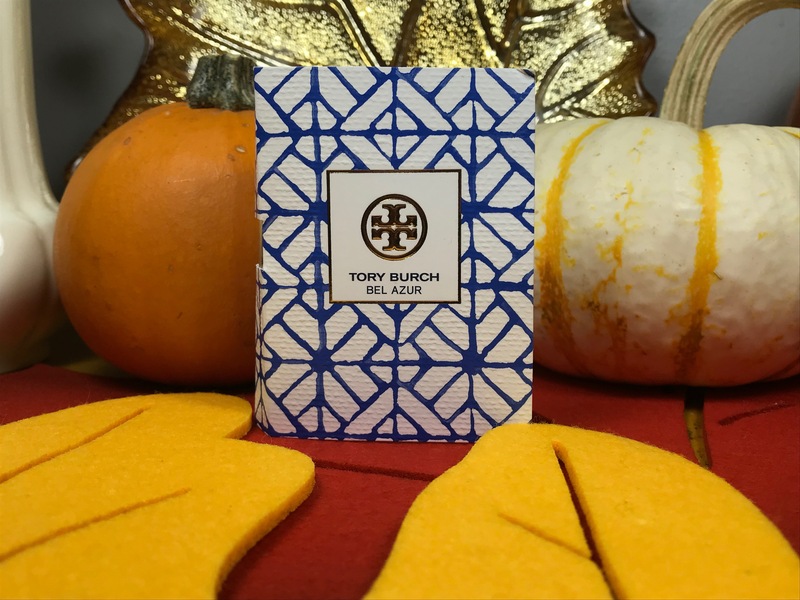 I received the Tory Burch Bel Azur. I was actually hoping to receive the Chanel Gabrielle in my box and a bit disappointed that I didn’t, but after smelling this, I am hooked. I’m interested in how this will wear on me throughout the day. It is very similar the the Replica Beachwalk, but less sunscreen smelling and much more warm and fresh. 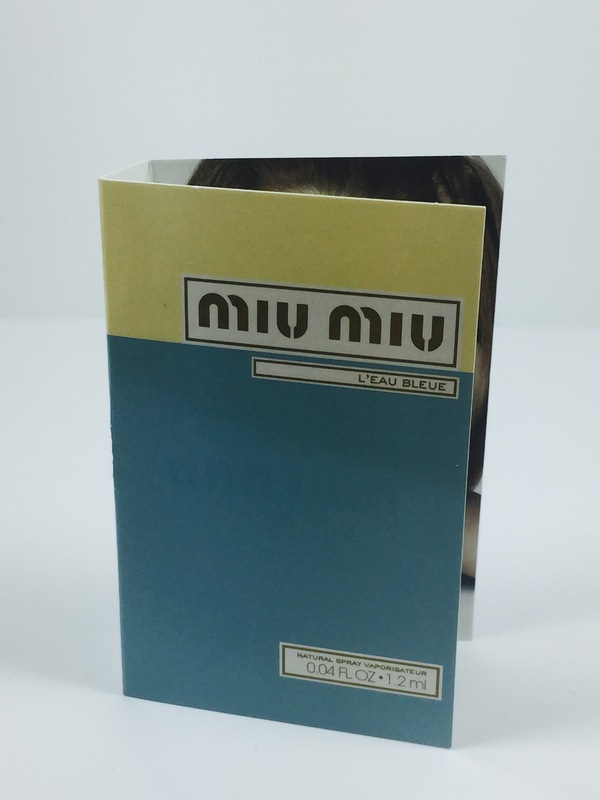 The Bel Azur is a fresh, slightly sweet and warm scent. 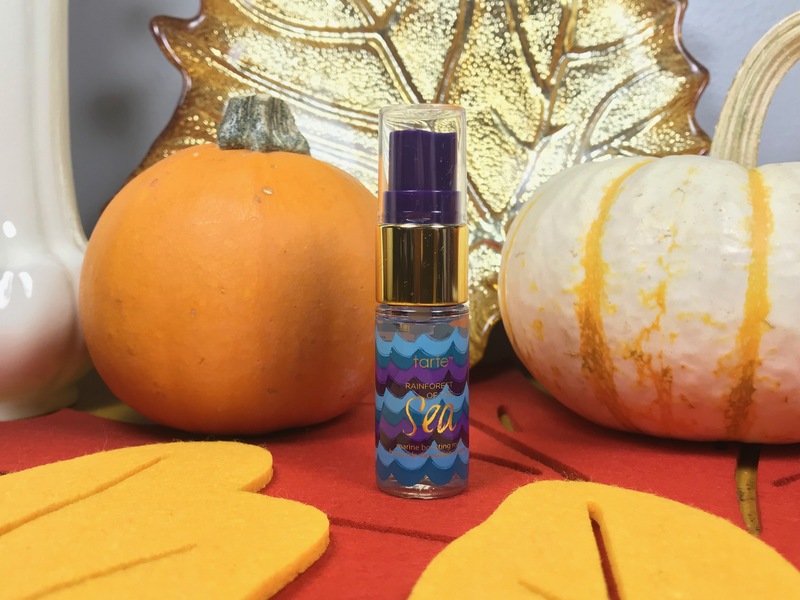 It is the perfect transition perfume from summer to fall and even into winter. The price of this sample size would be about $8, with the rollerball being $30, the 1.7 oz is $96 and the 3.4 oz is $126. 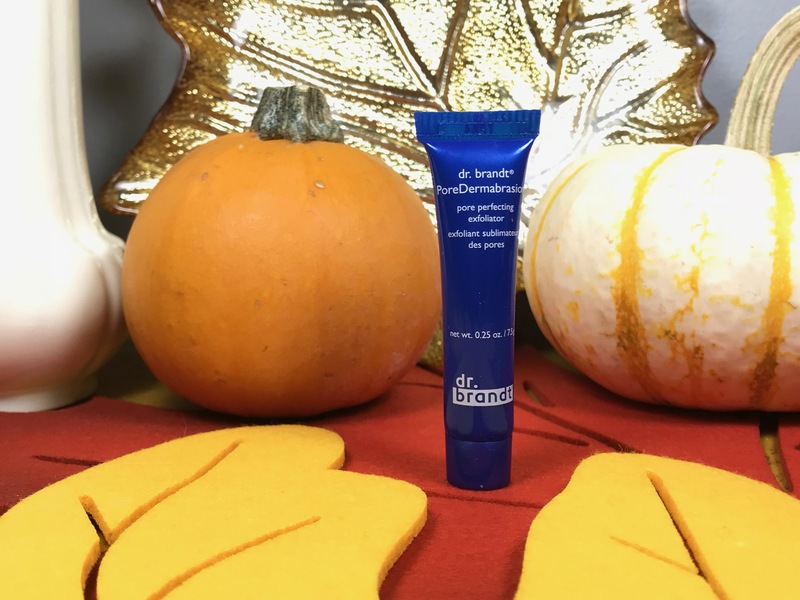 Next up there is the Dr. Brandt Pore Dermabrasion pore perfecting exfoliator. I am excited to try this out. I have been having a peeling issue on my nose, that no matter what I do it will peel. I’ve also noticed that I have a bit of texture in a couple of places, so I’m hoping that this will help. If you were to purchase this little sample size it would cost about $7.50, the full size retails for $58. 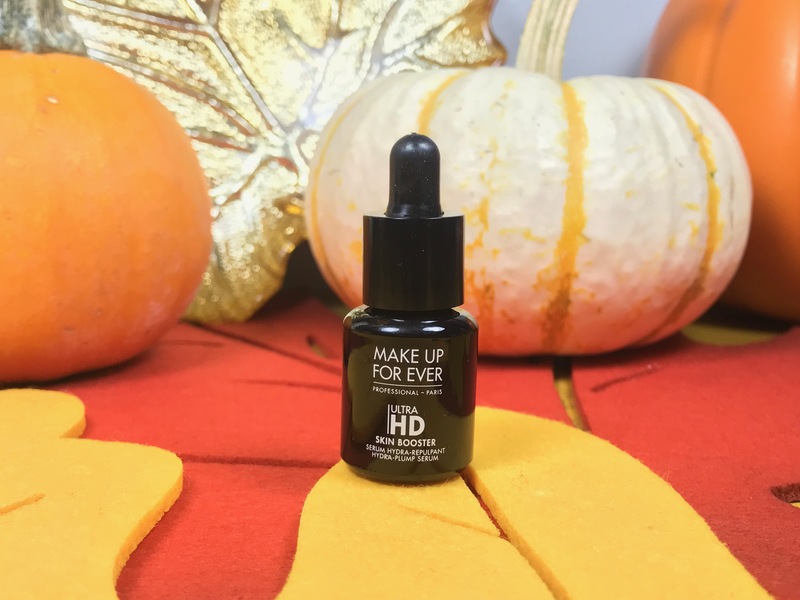 The next product is the Make Up For Ever Ultra HD Skin Booster. 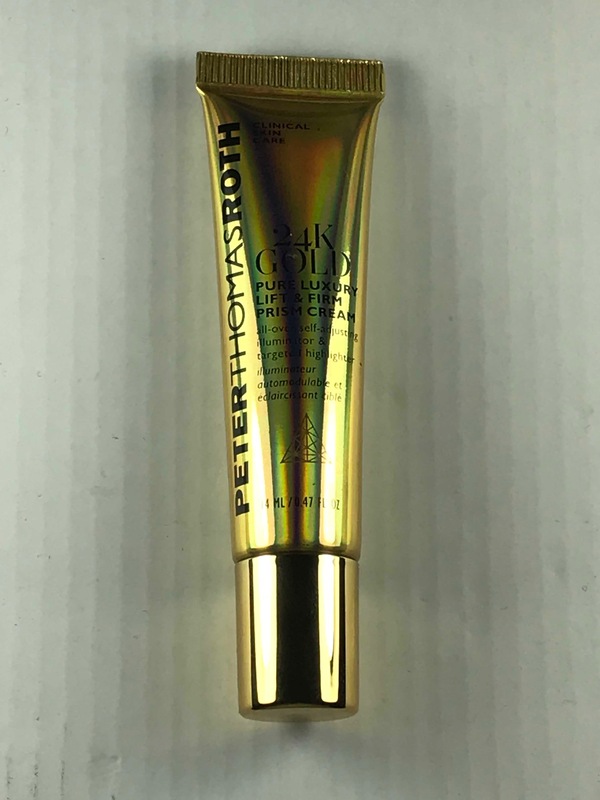 This is a serum that you can use before you use a primer or you can mix a tiny bit in to some of your thicker full coverage foundations to sheer out the coverage. I’m not sure if I’m going to like this. I feel like most of the time I am in a hurry and to add an extra step to my routine that already works for me. I will try it out and let you know how I get on with it. If this was an option to purchase this would sell for about $14, and the full size retails for $41. We all know how important it is to prime our face so that our makeup will last all day. 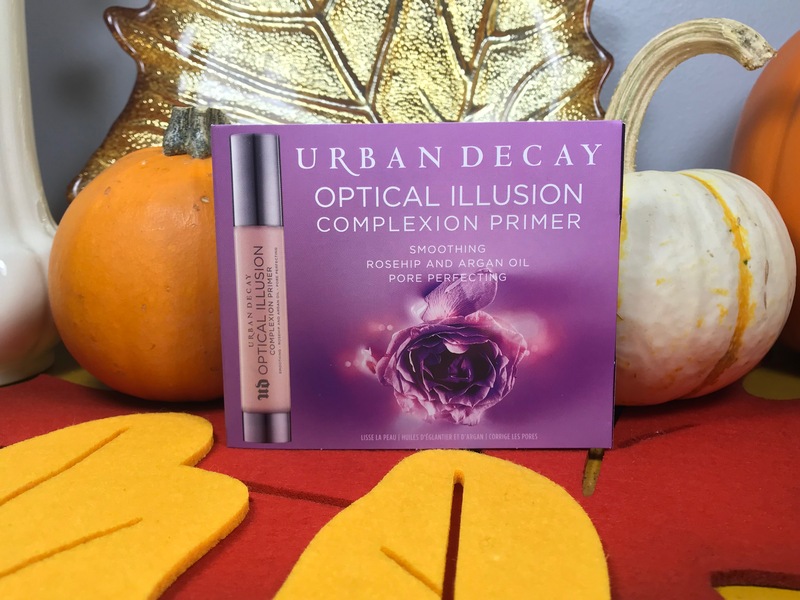 I received the Urban Decay optical Illusion Complexion Primer. I love trying out new primers. I feel like this could be a really good primer for me throughout the winter months. If any of you live in the Midwest or on the northern east coast, you’ll know how cold and dry the air can be. 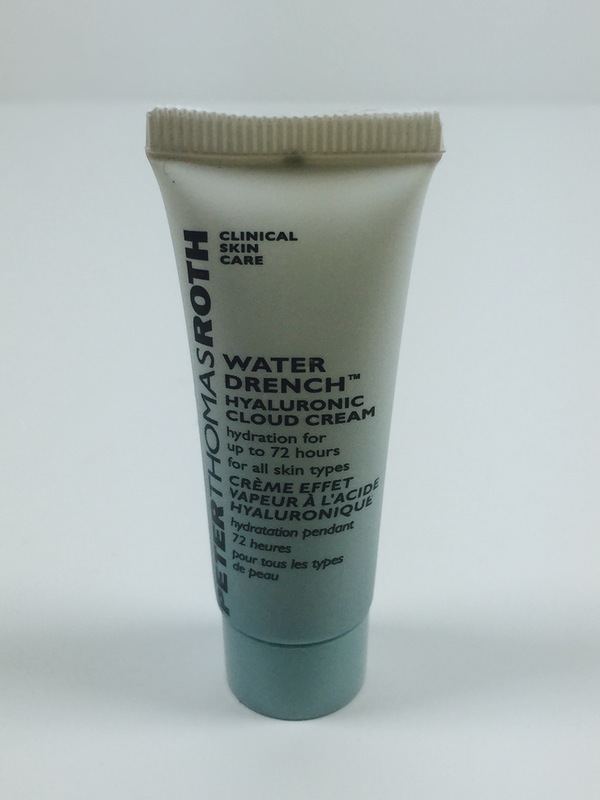 I feel like this could give my skin a little bit of added moisture and allow my makeup to look staying great all day. This size would retail for about $5. The full size retails for $34. 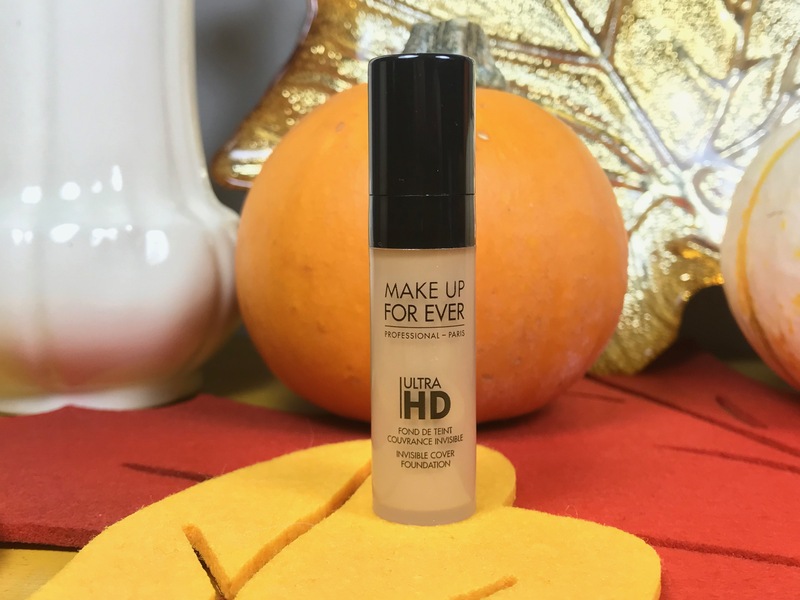 Next we have the Make Up For Ever Ultra Hd Invisible Cover foundation. I already know that I love this foundation, however, I have quite a hard time finding the right shade. 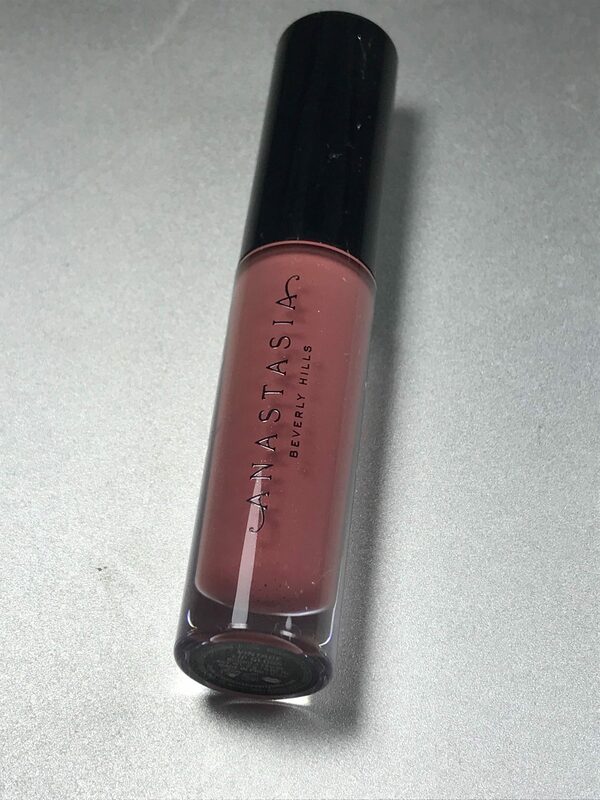 I’ve bought the full size of this before and had to return it twice and still I do not have the right shade. The shade I currently own will work if I self tan, which is rare, or if I’m out in the sun a lot during the summer. In the meantime, I got a foundation I love in a new shade that I can try out. The shade that came in the box is Y245. So keep your fingers crossed that this shade works for me! This little sample size approximately costs $5. The full size retails for $43. Last up is the Tarte Rainforest of the Sea 4-in-1 Setting Mist. I just have to say that Tarte has the cutest mini size packaging. I’m excited to try this out. I haven’t found any other setting spray that can beat out my Urban Decay All-Nighter setting spray. I’m very interested in how this will work and help pro-long the wear time of my makeup. 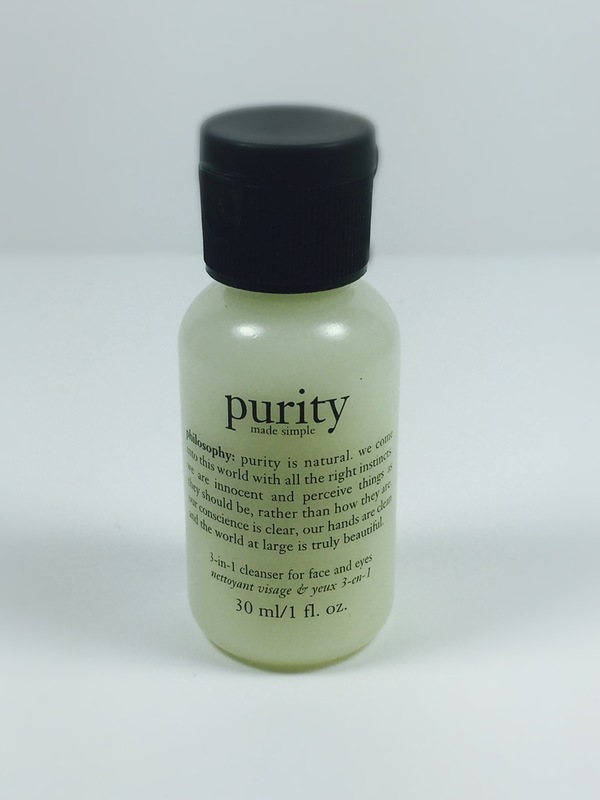 This cute mini would retail for $3 if sold in stores, while the 1 oz retails for $12 and the 2.5 oz retails for $25. That’s everything that came in my October Sephora Play box. Do you subscribe to Sephora Play? What did you get in your box this month? Did you love it or hate it? I hope you all enjoyed this post. Have a great, festive, and safe Halloween weekend! I will see you all in my next post! Hello lovelies! Today we are digging through my September Play box. I know it has been awhile since I’ve shared what has come in my box. If you want to know what I got the last few months let me know and I can do a short post or Instagram story about them. Anyways, lets find out what is inside my box. So, opening up the box there is a hot pink satin bag that everything is in. 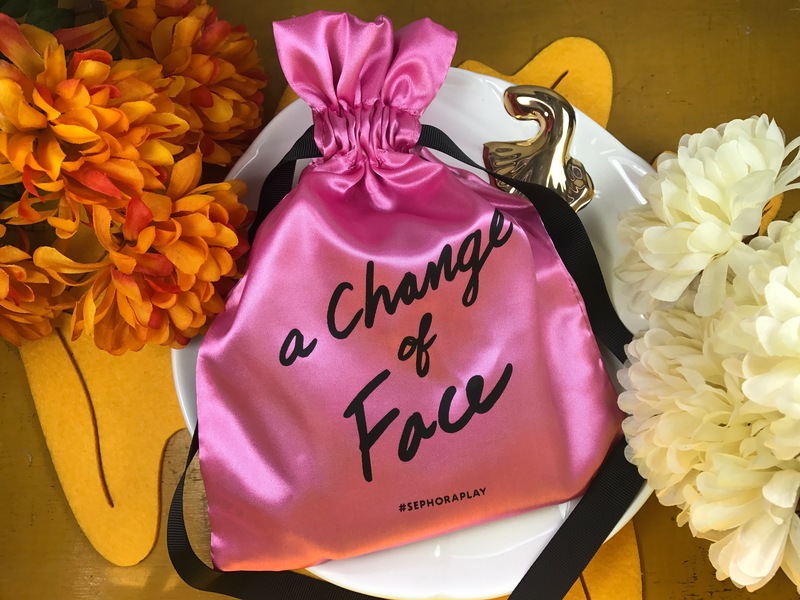 It says ‘a change of face’. I like the metaphor Sephora; a change of face like the changing of seasons and temperature. First up, we have the bonus item that comes in the box. I’m surprised to find a hair product and not a perfume. 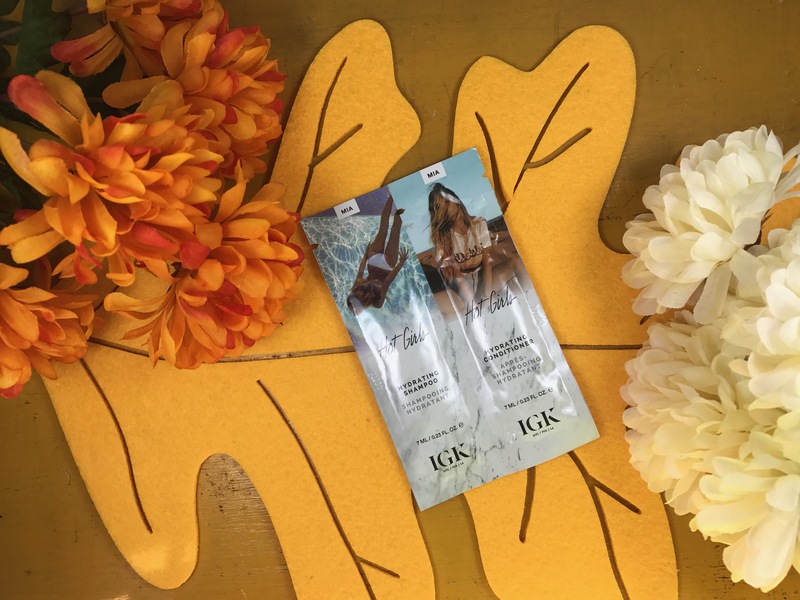 There is a shampoo and conditioner foil packets from IGK. It is their Hot Girls Shampoo and Conditioner. I don’t mind receiving packets of hair products if it’s a bonus item. If this was actually part of the box I would be bummed that I got a product that I would get maybe two uses out of it. 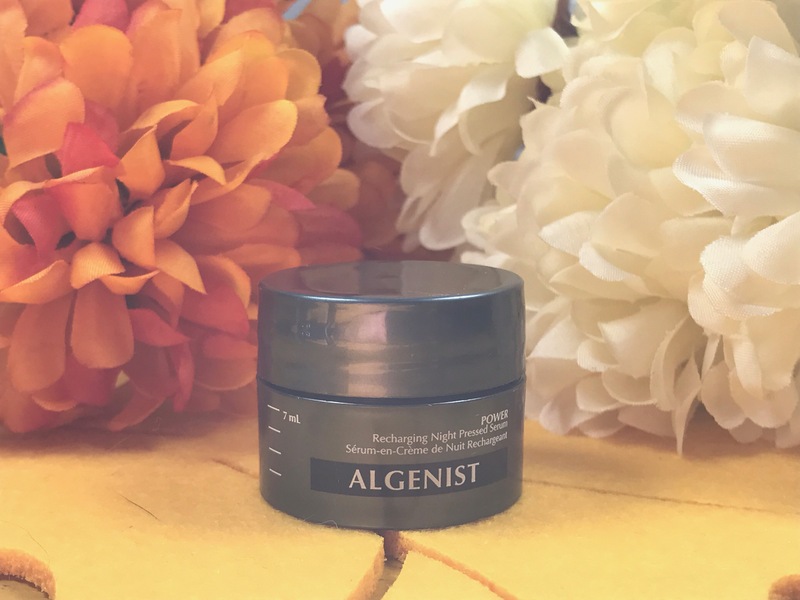 Next up is the Algenist Power Recharging Night Pressed Serum. 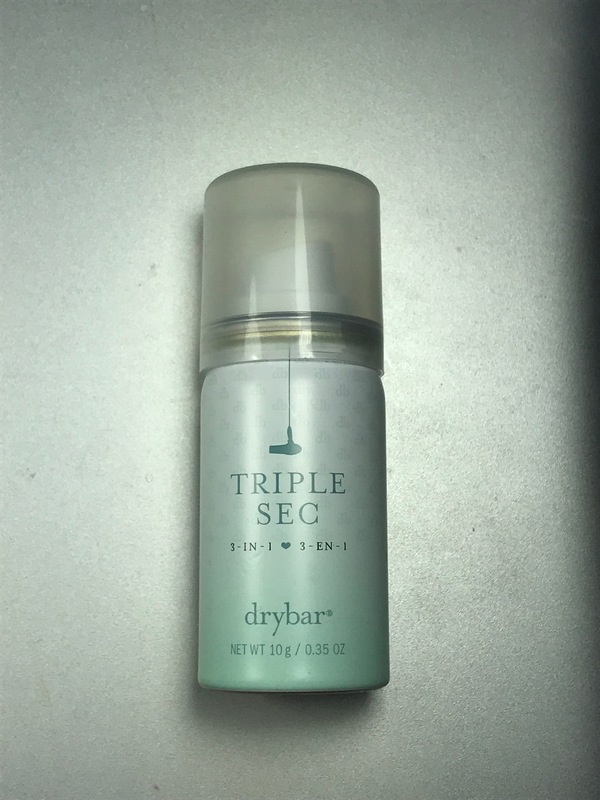 It is a solid serum that can be applied all over the face(avoiding the eye area), neck and chest. It smells clean and slightly like coconut or cocoa butter, which I love the scent. 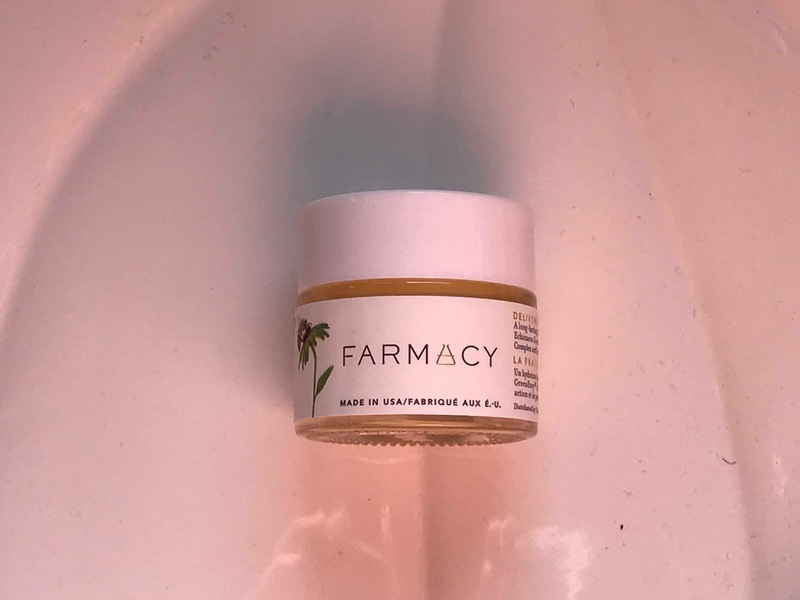 I have a couple other night creams that are enough for my skin without additional products, so I will use this when it starts to get a lot colder and my skin is in need of extra treatment and moisture. 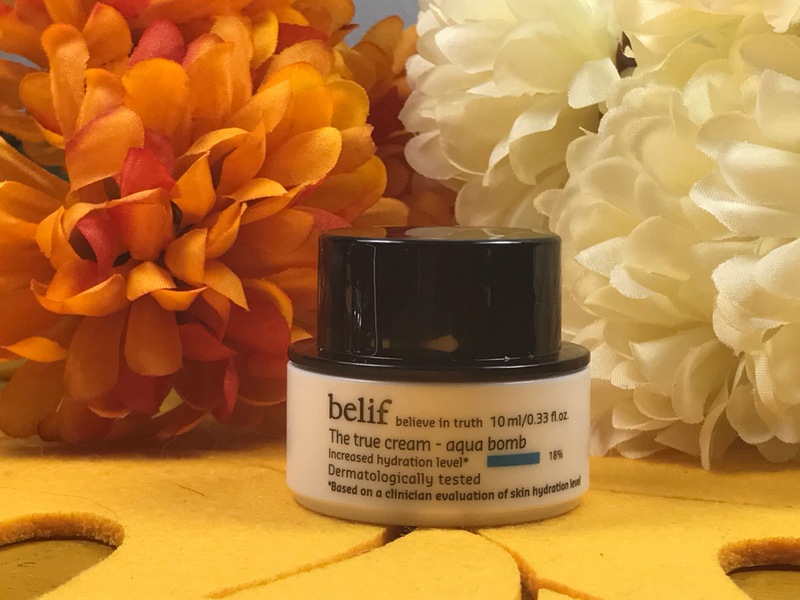 Next up there is the Belif The True Cream Aqua Bomb. I have been wanting to try out this brand for awhile. I’m definitely looking forward to trying this out. I feel like this would be a great day time moisturizer for me. 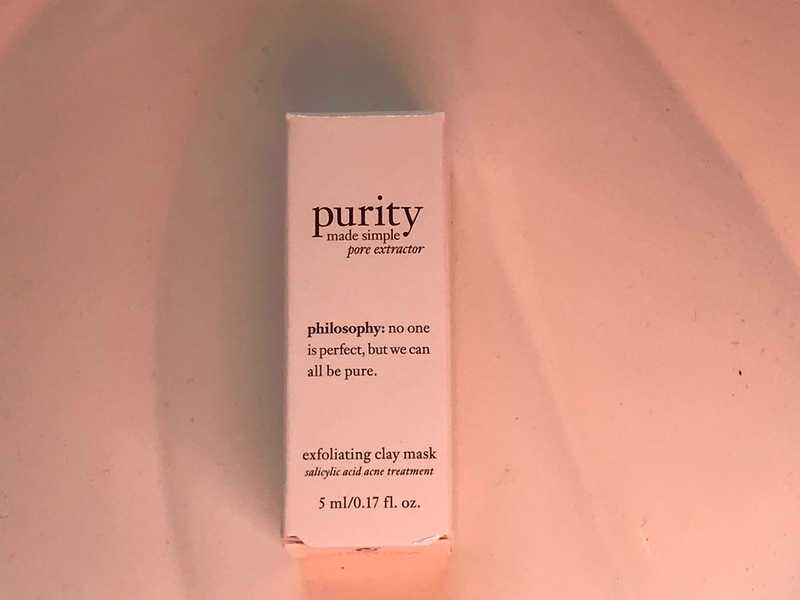 I feel like this could provide my skin with enough moisture but not make me oily throughout the day. The last three items are makeup items. There is the Sephora Collection Contour Eye Pencil 12hr Wear Waterproof in Black Lace, Benefit Gimme Brow Volumizing Fiber Gel in Deep(5), and Urban Decay Vice Liquid Lipstick in Amulet. The eyeliner is your typical black liner. The real test will be when I apply it to the water line, and see if it runs or smudges. 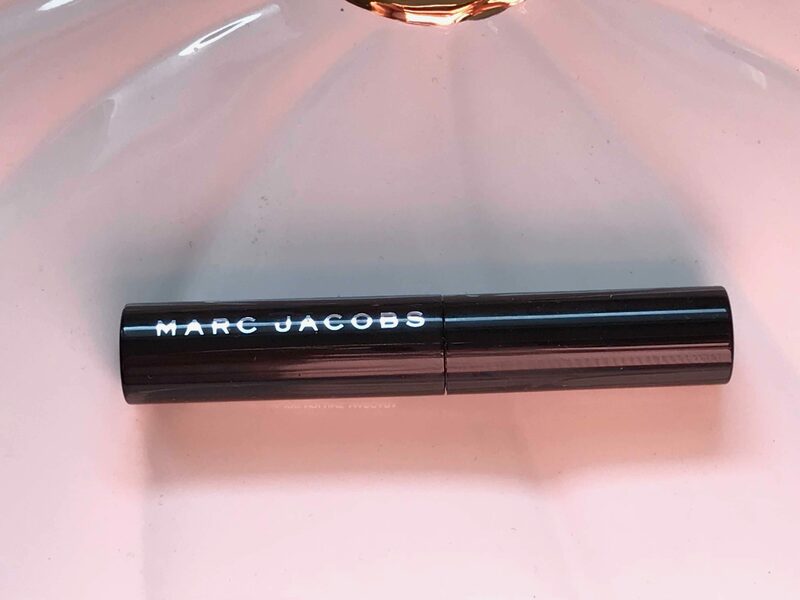 The brow gel I’m curious about. I know that it is in the shade 5 and when I’ve looked at the other brow products by benefit in store, I feel like this shade may be to dark for me. I will test it out see how it will work for me. Last up is the liquid lipstick. 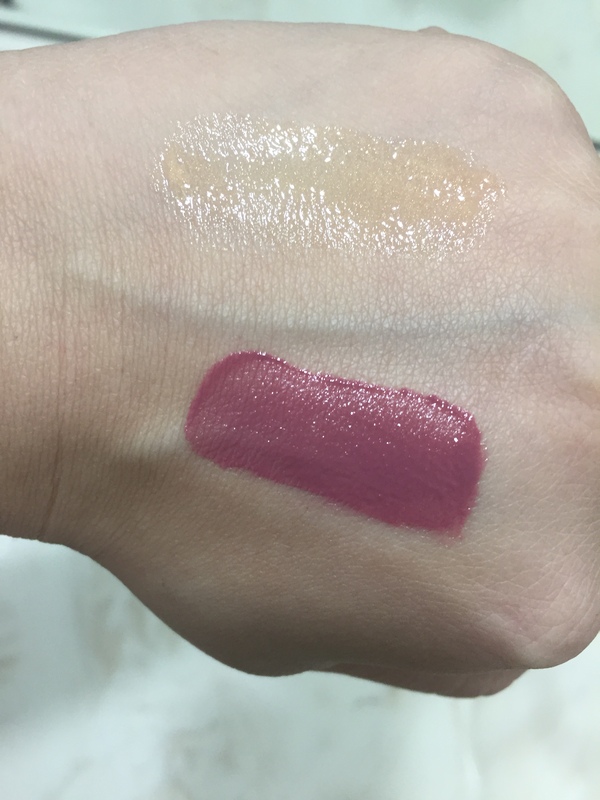 I have one other liquid lipstick by Urban Decay, but it is a metallic finish. I’m curious as how the soft matte formula will work for me. 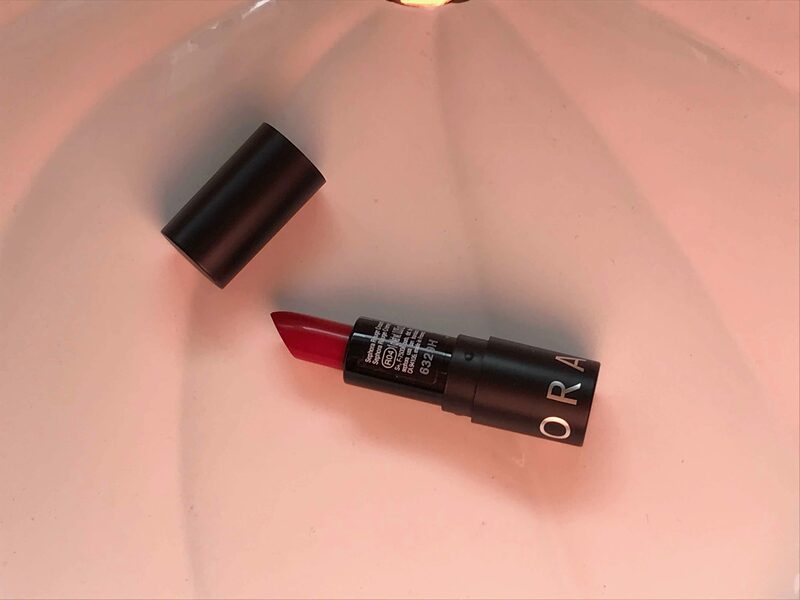 I love the shade and is a great everyday type shade for fall. That’s everything that came in my box. What did you get in your box? Did you get the same items? Or different items? 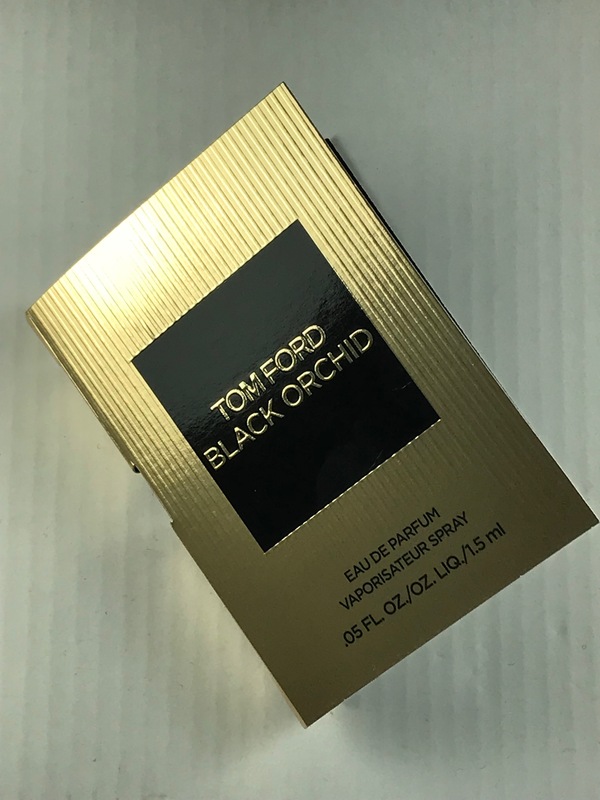 What do you think about not having a perfume sample as your bonus item? If you want me to keep doing this kind of post let me know. Also, let me know if there is something specific you would like to see me do. That’s all for today. Have a great day! I’ll see you in my next post. Hello everyone! 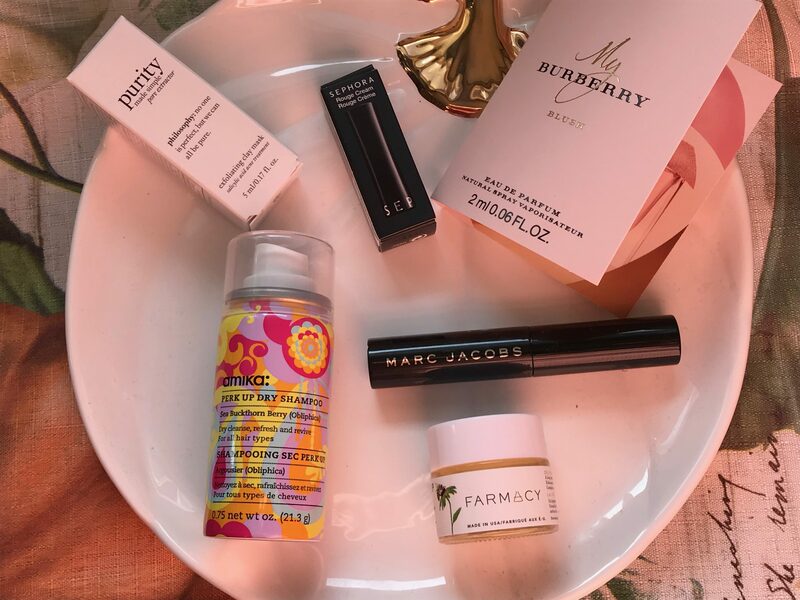 It’s that time of the month again where I show you what I got in my Sephora Play box. This month’s theme is Step It Up. Everything that came in this month’s box is meant to step up your makeup, skin care, hair care, etc. This month’s box I was excited but a little underwhelmed. Let’s start out on a good note, and share the items I was excited to receive. That is everything. I hope you enjoyed peeking into my bag this month. This was probably my least favorite box that I have received. If you haven’t noticed Sephora has somewhat customized the boxes each month. Everyone can receive one of 2 or 3 different fragrance, beauty, skin care or hair care samples. I think this adds a nice touch to the experience. Overall, I think the Sephora Play box is a great value. You get decent size samples, however sometimes I wish the some skin care items were a bit larger so you can get a little bit of a better idea if you like the product. That’s all for today. I hope you all have a wonderful weekend. 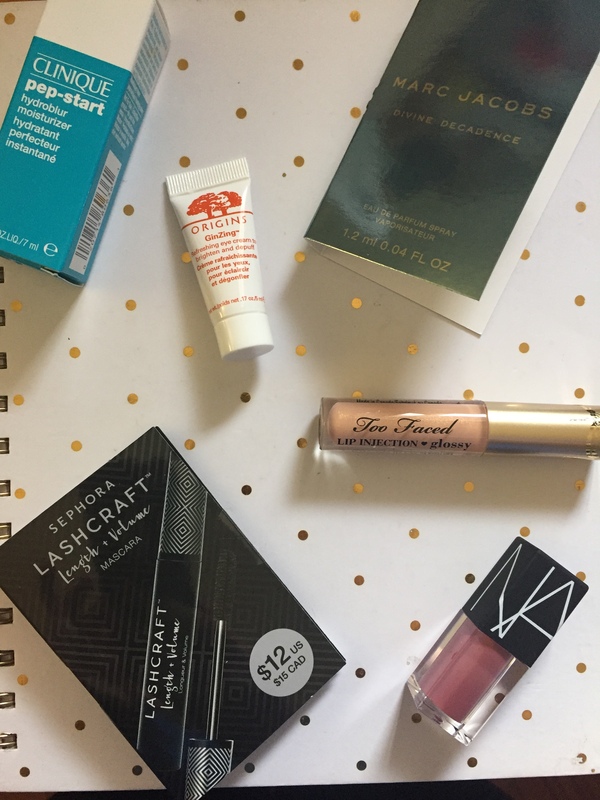 See you in my next post, where I share what I got from the Sephora VIB spring sale. 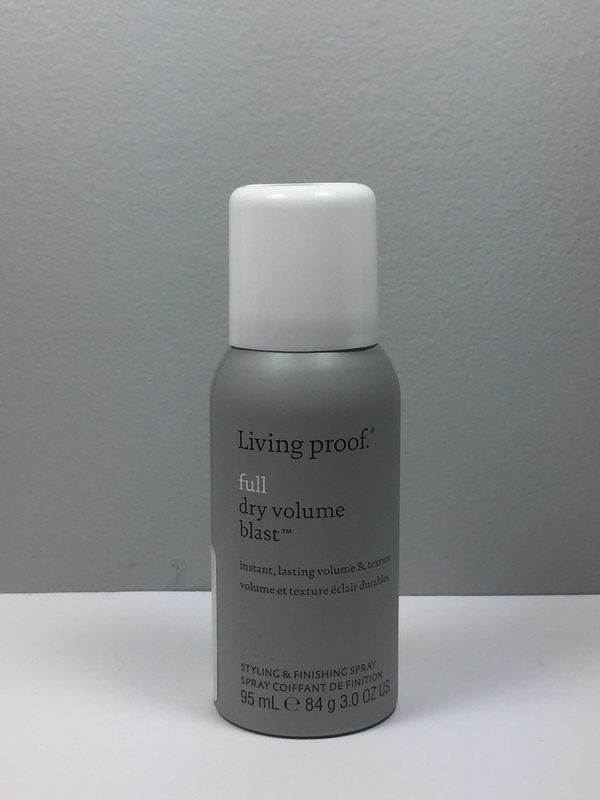 Living Proof Full Dry Volume Blast– This product is supposed to give your hair volume and body. It smells slightly flowery and a hint of berries but you can also tell there is alcohol in it. I sprayed this on my hand and it doesn’t feel sticky. 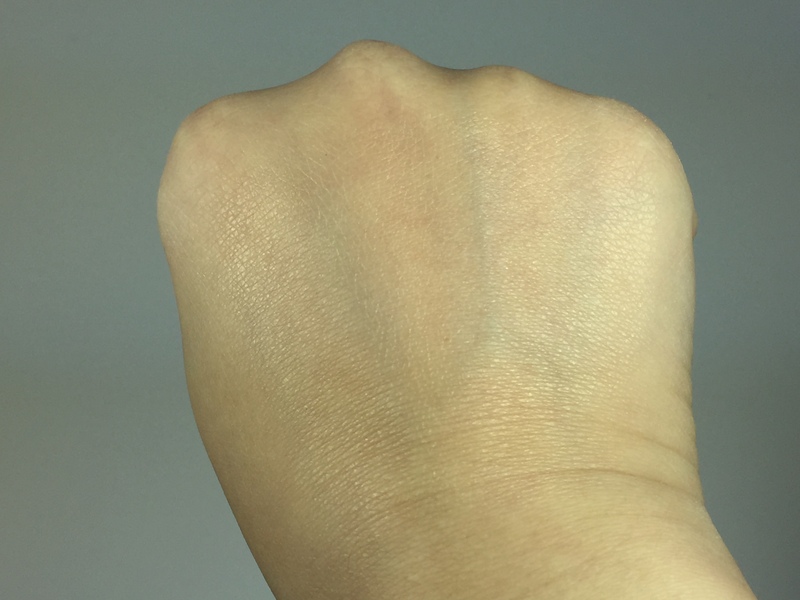 It feels like there is nothing on my hand. I’m looking forward to trying this out. 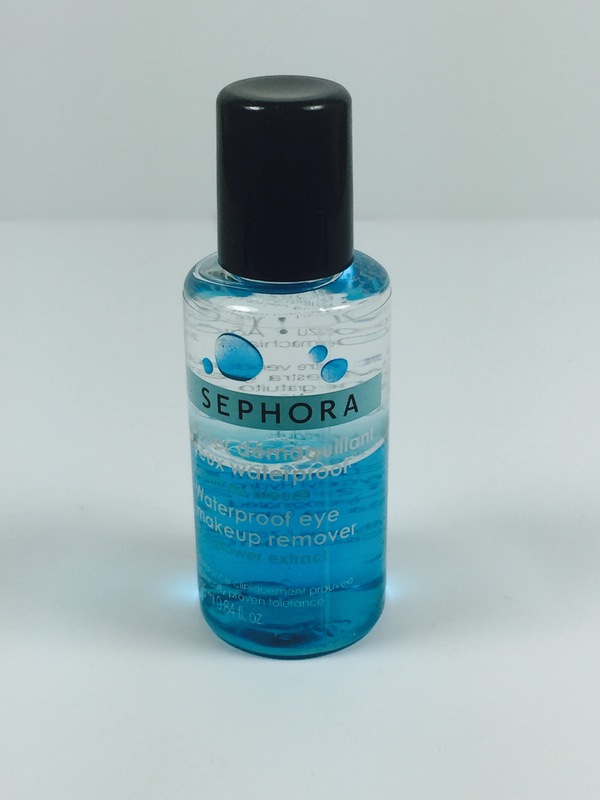 The size that came in the box is a travel size so you can pick up this same bottle in stores or online for $15. 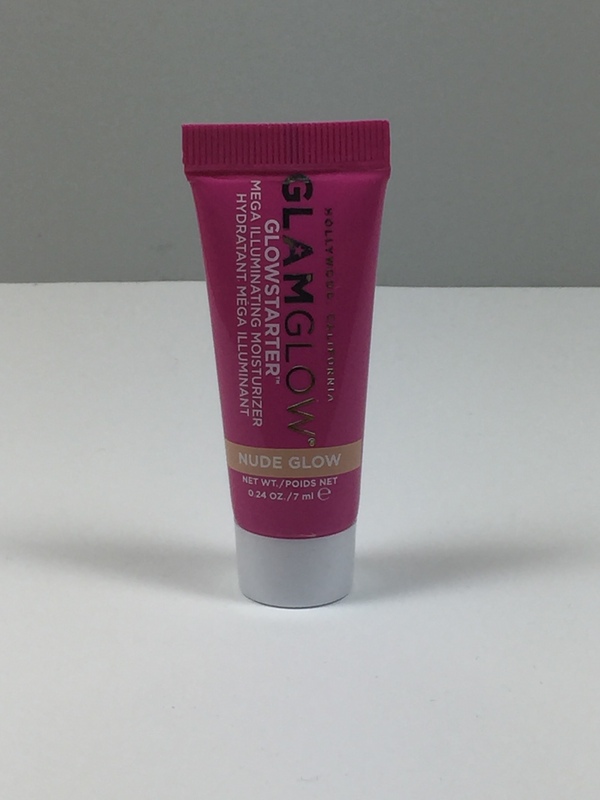 Glamglow GLOWSTARTER Mega Illuminating Moisturizer– This can be used before your primer to provide that glow from within look. This smells like an orange dreamsicle popsicle, one of my faves as a kid. I think that this could be used as a very sheer highlighter base and use a subtle powder highlight on top. One thing that I noticed is that the tube is actually full of product. If you want to know my thoughts more in depth on this please let me know in the comments. The full size retails for $49. 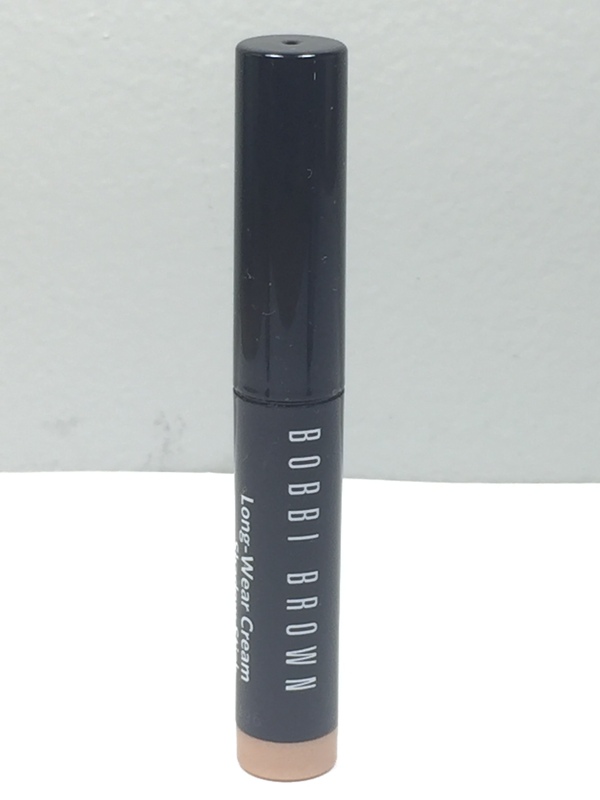 Bobbi Brown Long Wear Cream Shadow Stick in Golden Pink– When I first saw this I thought that this was a repeat item. It was not. 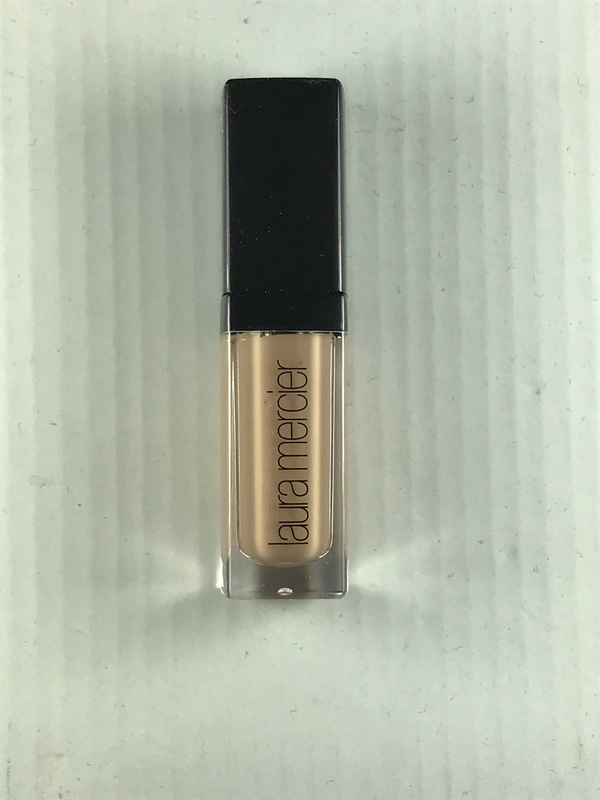 There was a Laura Mercier caviar shadow stick in a previous box. 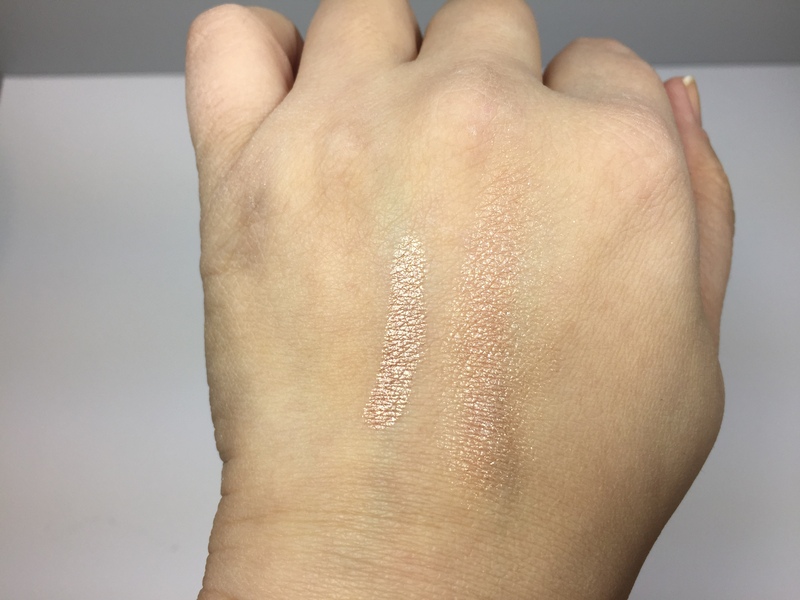 My first impression just swatched on my hand was it is nice and creamy, and not too dry. It’s a really pretty pinky champagne shade, which I think will suit just about everyone. I smudged it out right after as you can see, just to see how it could perform blended out a bit. 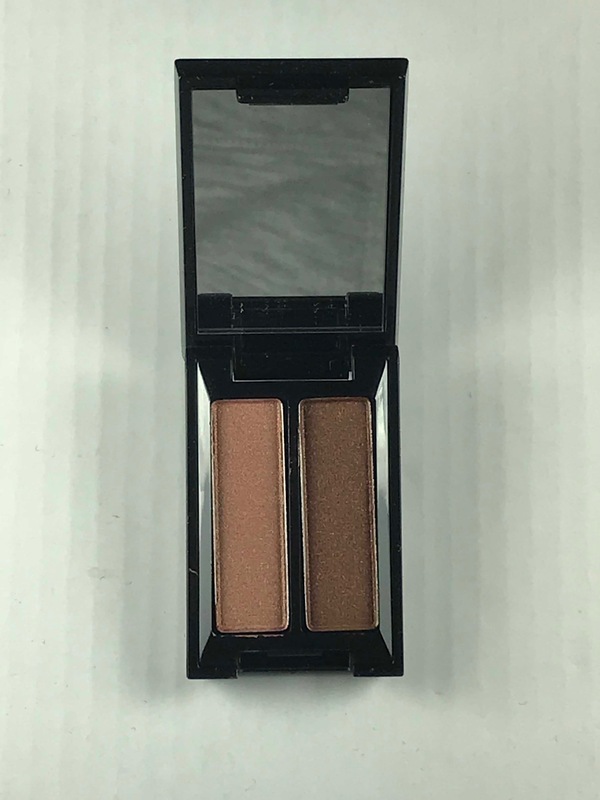 I think this shade can easily be used alone on the eyes for a quick wash of shimmery color on the lids for the spring and summer. This retails for $30. 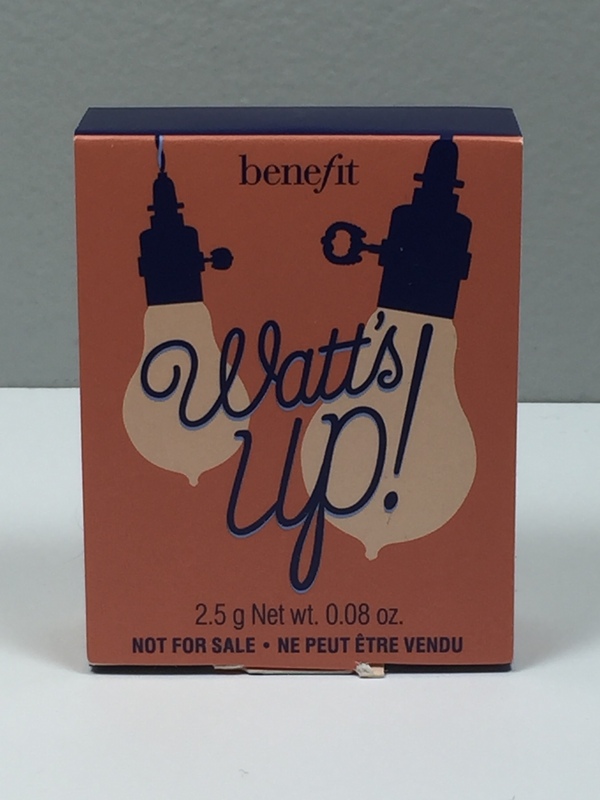 Next up we have the Benefit Watts Up cream to powder highlight. I already own this and currently trying to use it up as part of my project pan. I think the color is pretty, and it sometimes works with my skin tone. This isn’t my favorite formula. I may actually give this to a friend or family member. This retails for $30. 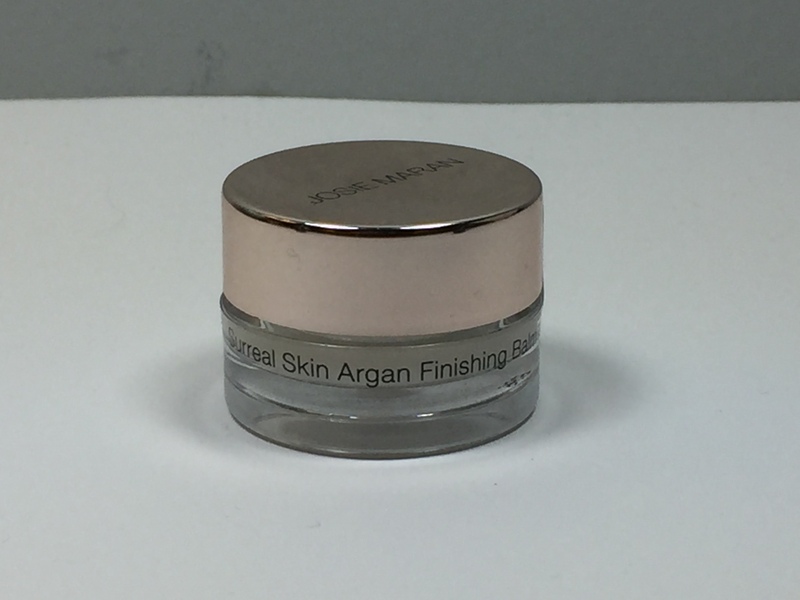 The last product is the Josie Maran Surreal Skin Argan Finishing Balm. This is a multi-use product. 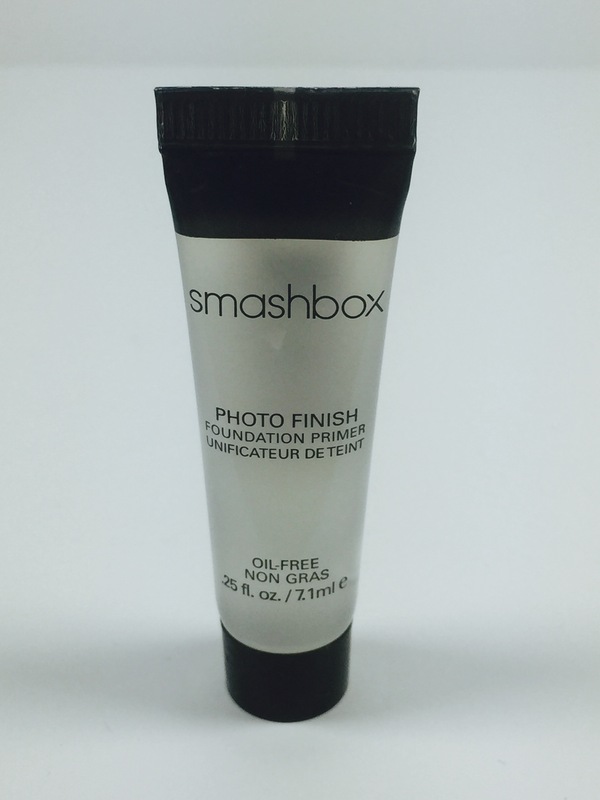 You can use this as a primer or on top of makeup up to create that soft focus blur on the skin. It also is supposed to give the skin a luminous effect. 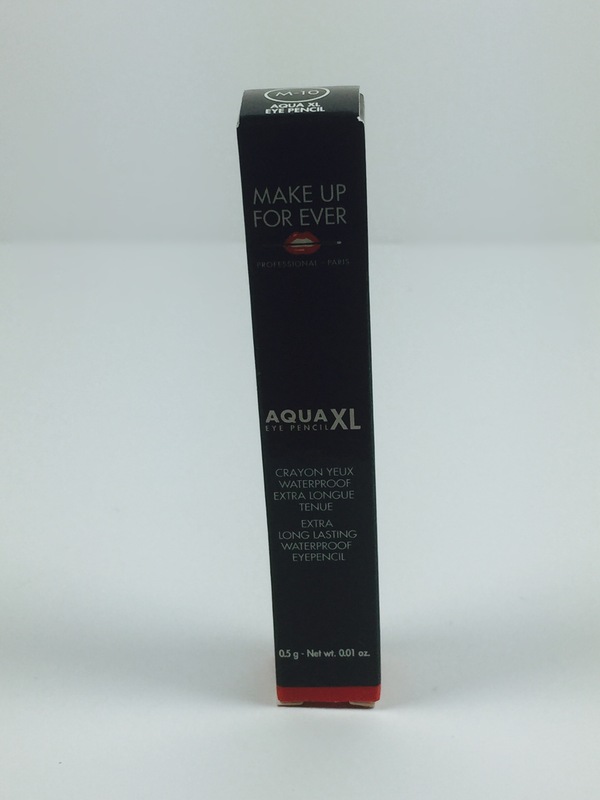 This product is also is supposed to work with all skin types and help with dullness, uneveness, dryness and pores. This retails for $36. 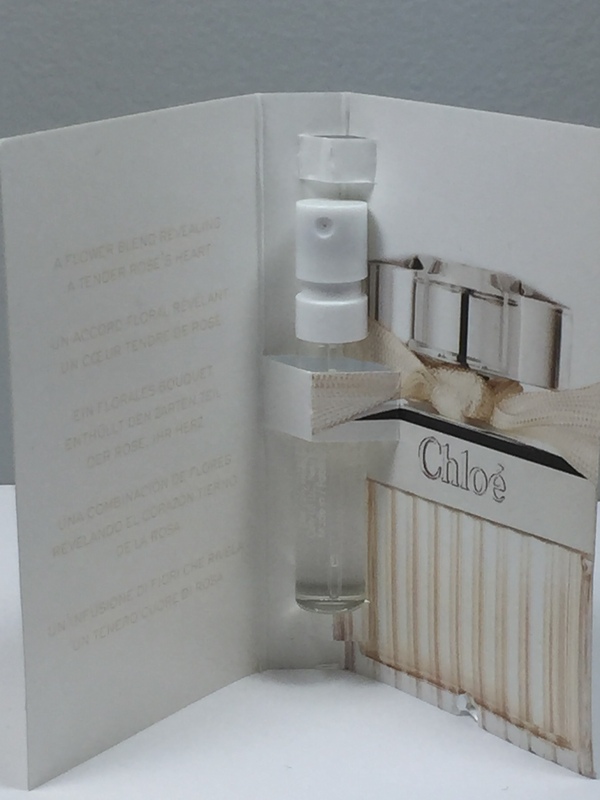 The perfume sample this month is the Chloé Fleur de Parfum. Like the name suggests, it is extremely floral. 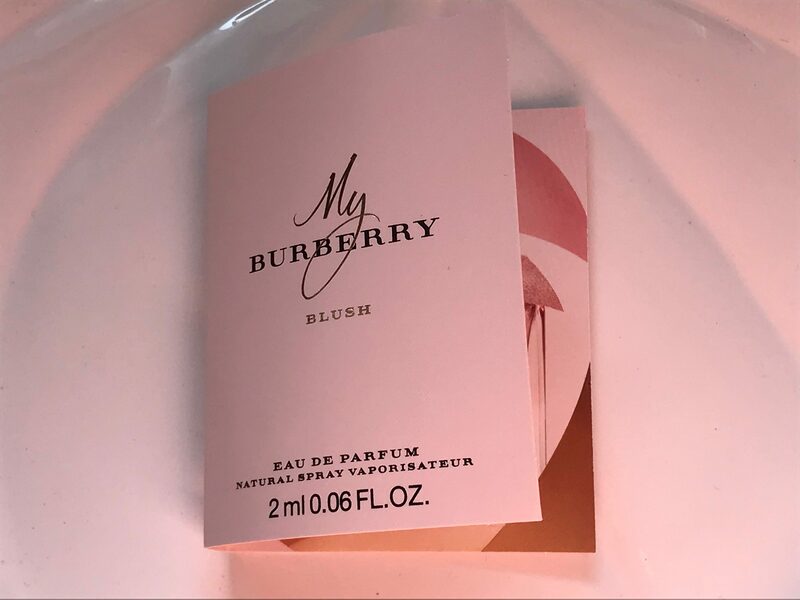 There are notes of rose, lemon, verbena, freesia, cherry blossom, white cedar, amber, and bitter almond. I feel like the amber warms up the scent slightly. Personally, I am not a fan of scents like these. I find them to be strong and occasionally get a headache. The largest bottle retails for $132 and the rollerball retails for $28. That’s everything that came in my March Sephora Play box. I think for someone who has never tried any of these products, this box is awesome. For me, the perfume I don’t like at all and I’ve already used the Benefit Watts Up before, this box is ok. I’m excited to try out the finishing balm, the eye shadow stick and the illuminating moisturizer.